The two coldest months of winter - January and February - are closing in on us. 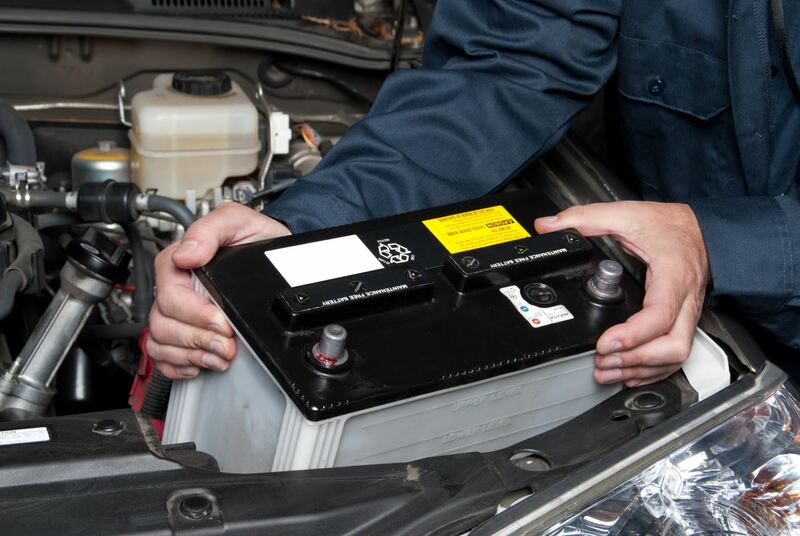 Is your car’s battery ready? Even a new battery loses a third of its power when it’s below freezing outside, and half its power when the temperature drops below zero. 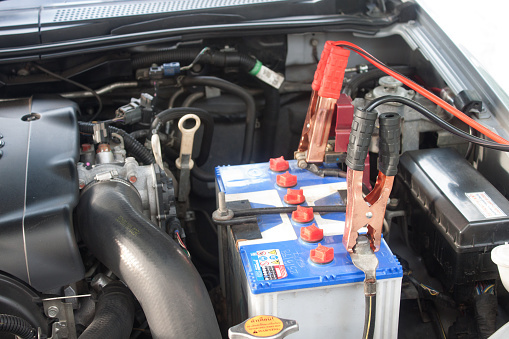 That’s why it’s important to make sure your battery - the most important part of your vehicle’s electrical system - has all the power it needs to get your car started. 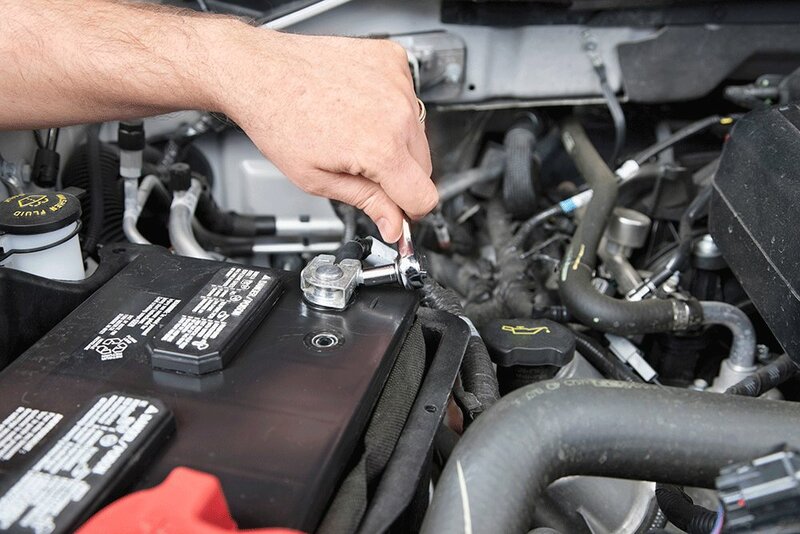 If it’s more than 2 or 3 years old, you should have your battery, cables, connectors and fasteners checked by a trusted mechanic to determine if it needs to be replaced. The cables could be corroded, which isn’t always visible, or they could be loose. If you check them yourself, always do this with the engine off.